If you're tired of reading re-posts, don't worry: there will be a Rink Rover original tomorrow (3 June)! I mentioned in a previous post that I would write an update on my schedule. Here it is: I plan to add three original posts to this blog every week for the remainder of the playoffs. On off days, I will re-post articles from thehockeywriters.com for archival purposes. Of course, those reposts might include improved images, deleted scenes, director's commentaries or other things that Hollywood studios use to promote sales (except I probably won't release an "unrated version" of a blog). 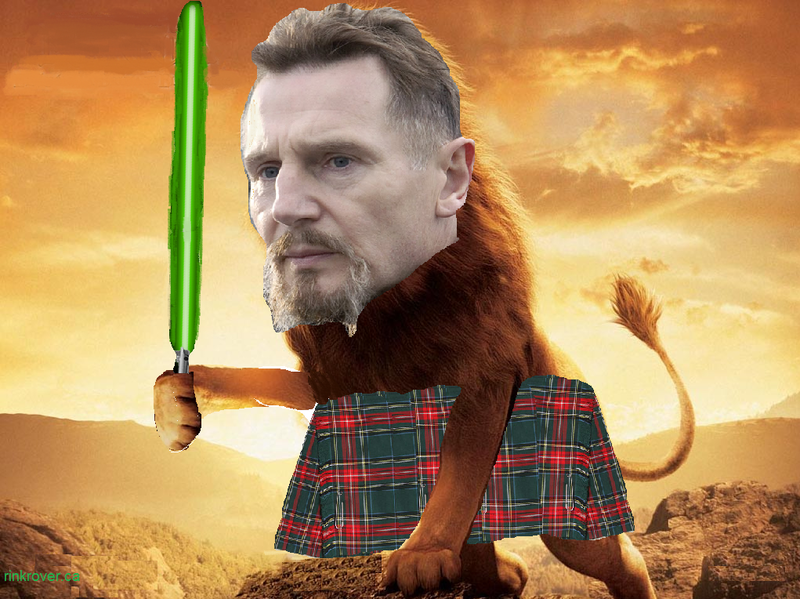 In the meantime, here's my retrospective on the illustrious career of Liam Neeson. For the context of this image, check out this article.